It is better to store the honestly earned or purchased cryptocurrency somewhere safe, next to your heart. Hardware wallet copes with this task best. This is a smart little gadget with a data protection function. Let us consider several models of such wallets and choose the best of them. Where and at what price can you buy a crypto wallet? Mass production of wallets is established by the companies Trezor and Ledger. They offer the buyers several lines of storages, whose cost is about $170. It is pretty expensive, but at the same time affordable, considering the value of bitcoin ($8540 at the time of this writing). 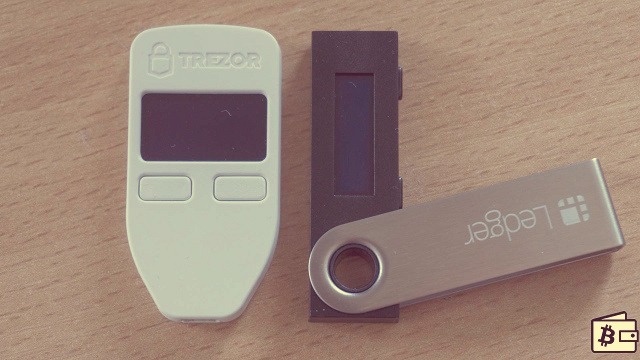 The most hacker-proof hardware wallet is manufactured by Trezor. You’d better buy it from the officials (by post) or someone from the list of approved resellers. If you don’t want to spend $170 for safety, but you can use the old flash drive (better more than one) or an unnecessary smartphone with a software wallet. Currencies supported: BTC, BCH, LTC + 21 cryptocurrency, and ERC20 tokens. This gadget is equipped with a display showing the passwords, transactions and authorization data. There are 2 mechanical buttons under the screen. Its body is waterproof, and the plastic is painted white or black. 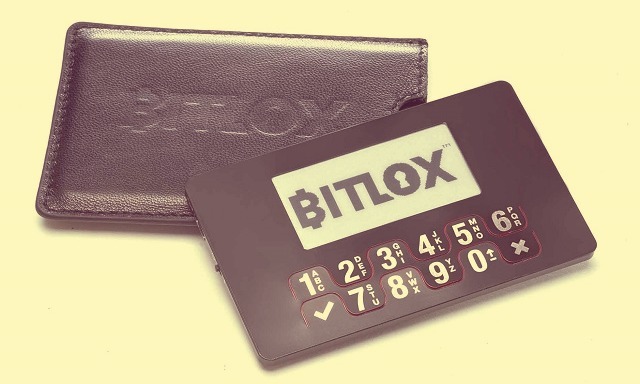 The wallet resembles an old mobile phone without the numeric keys. Currencies supported: several, including Bitcoin, Ethereum and altcoins. 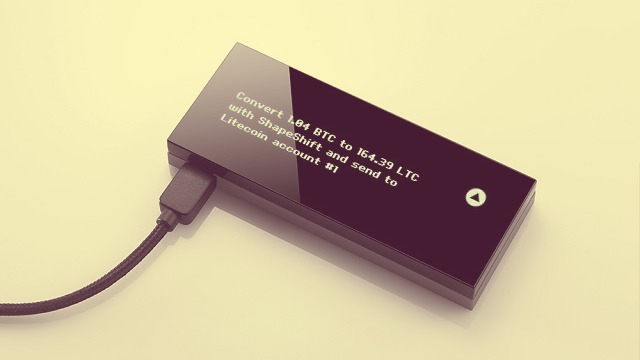 This hardware wallet is made in the form of a stylish flash drive with a small display. There is a button for confirming the operations on the side of the case. This gadget connects to the computer via the USB interface. Currencies supported: DASH, ETH, LTC, BTC, and DOGE. The firm is still not as hyped as Trezor or Ledger, but it has great potential. 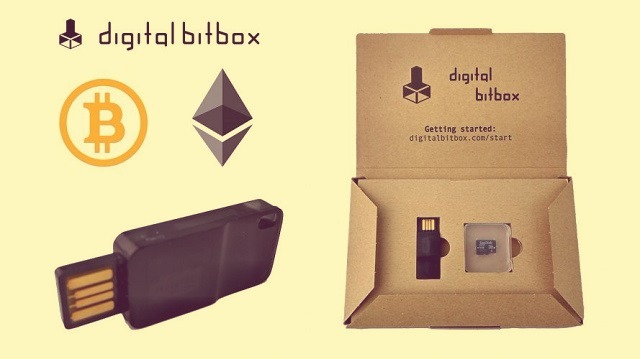 Small, stylish box Keep Key with a display can exchange cryptocurrencies on the crypto exchange – the integrated function Shapeshift is responsible for it. The gadget can be purchased only by pre-order. It is a thin wallet similar to a smart card. The display and buttons replacing the keyboard are located on the front side. Unlike any previous model, this gadget connects to a PC not via USB, but only via Bluetooth. The developers promise that the processing of transactions with altcoins will be supported shortly. Currencies supported: Bitcoin, Ethereum and ERC20 tokens. This Swiss wallet has a tremendous functionality (up to support Tor) and a high level of protection. You have to pass a two-factor authentication every time you access the stored currency. The wallet doesn’t have a display, and its design is simple and minimalistic. All considered wallets are characterized by high security and simplicity. Therefore, it would be wrong to recommend one of them. The devices are designed for different needs and support different cryptocurrencies. The only factor unifying the wallets is the security of operations at all levels.